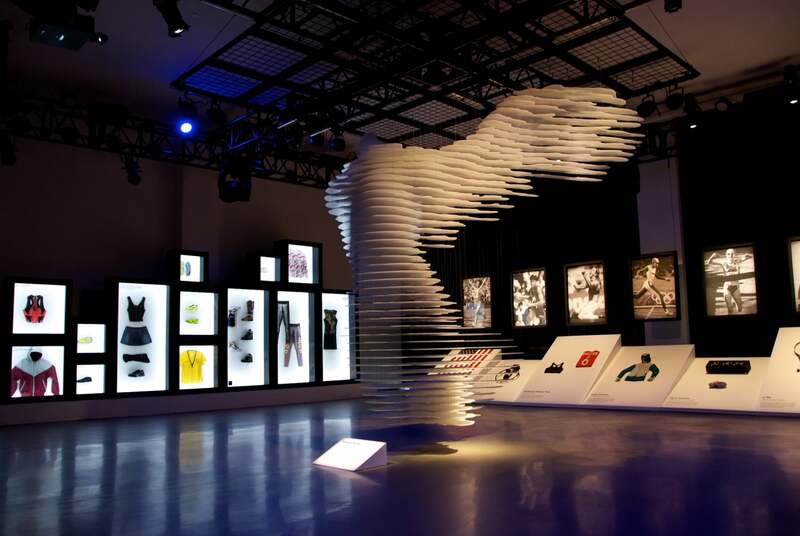 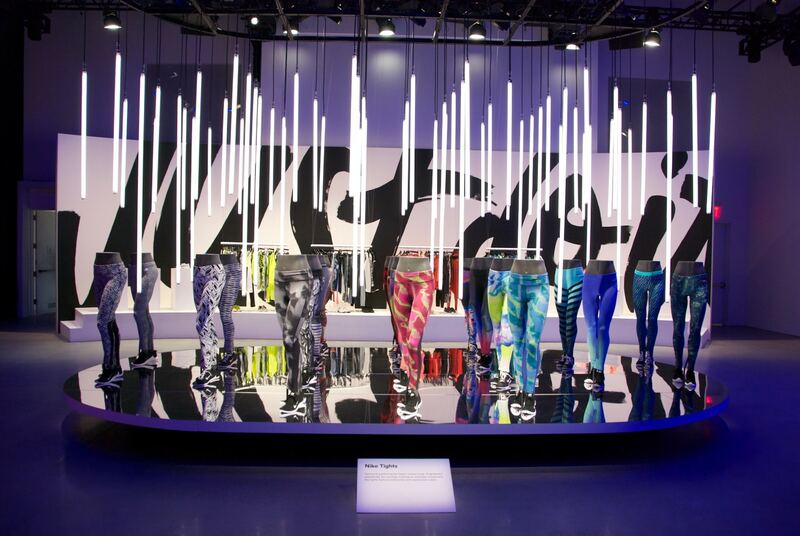 Now and Zen was proud to produce the Nike Women’s Global Media Launch at Spring Studios in New York City. 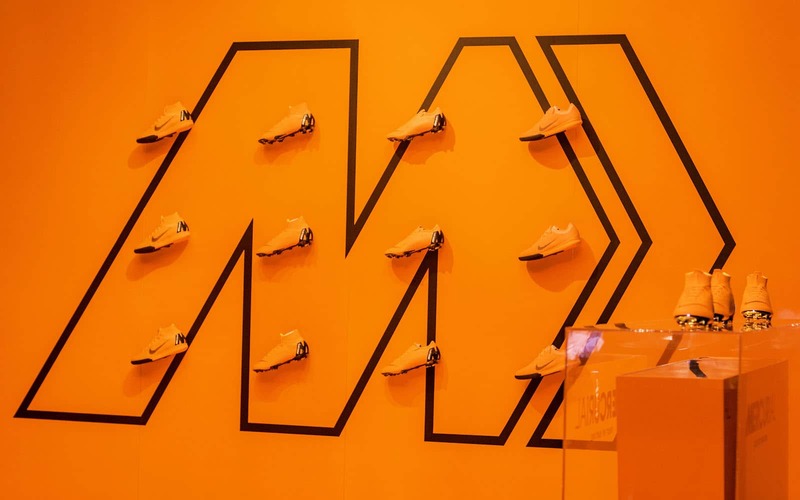 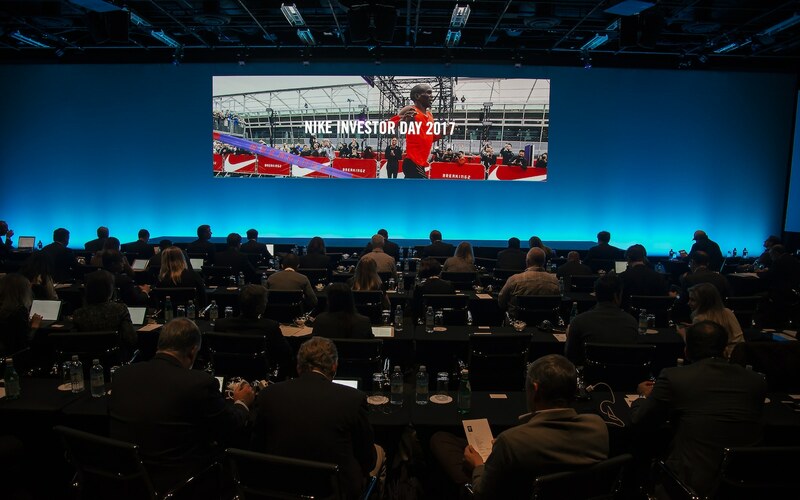 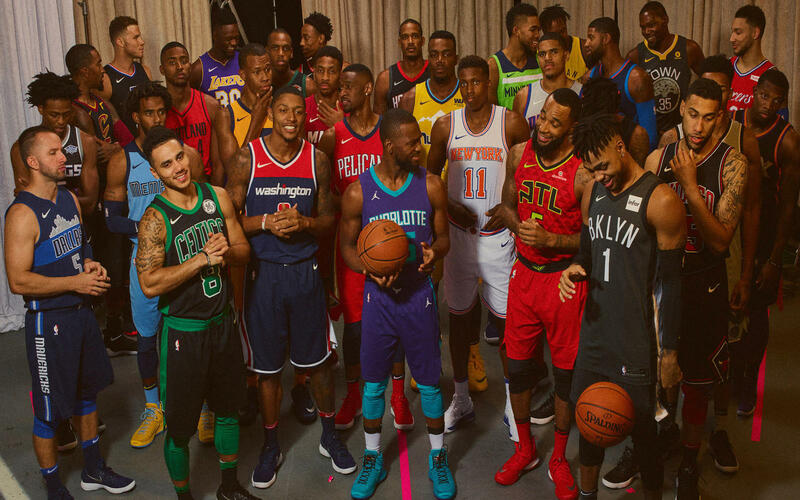 Attendees explored the changing face of the Nike Women’s brand, and were treated to an exclusive look at new product innovations. 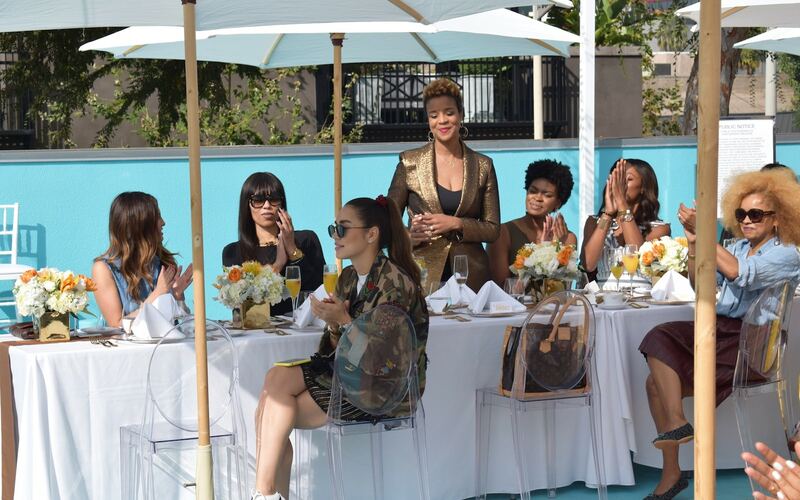 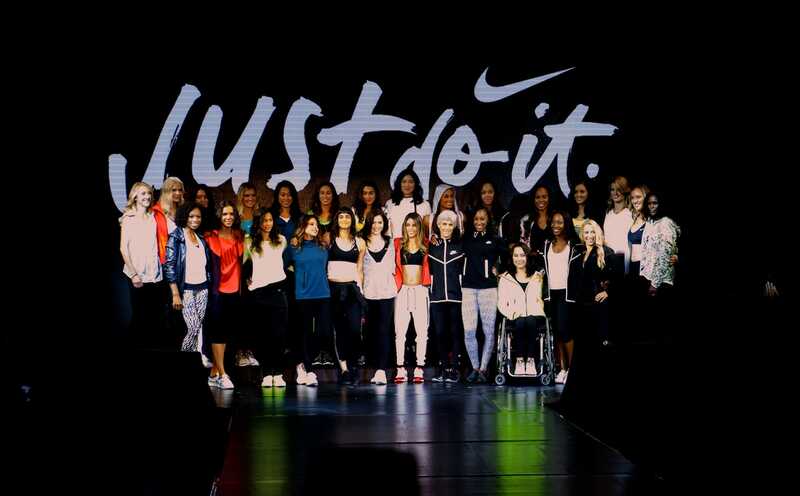 The event brought together the media and 27 luminary female athletes, including Allyson Felix, Li Na, and Joan Benoit Samuelson. 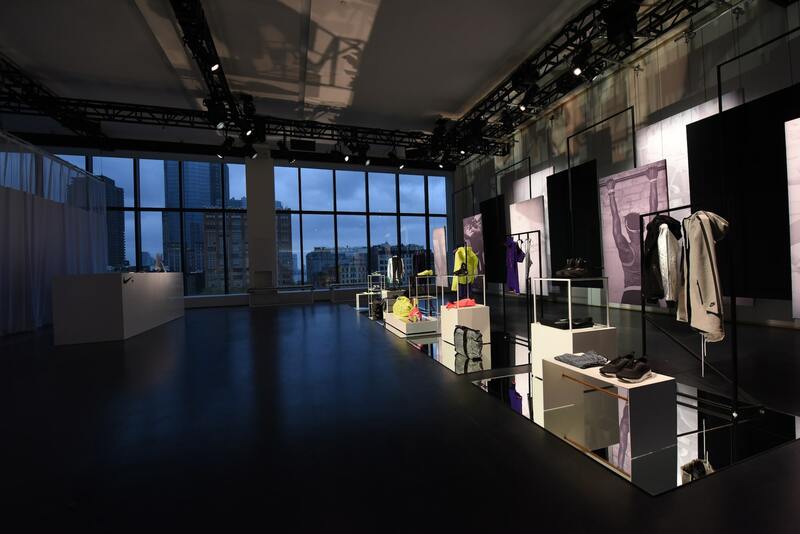 Along with supermodels Karlie Kloss and Joan Smalls, the athletes participated in a spectacular product presentation designed and art directed by renowned lighting artist Thierry Dreyfus, and featuring a forthcoming Nike Women’s collaboration with fashion designer Pedro Lourenço.